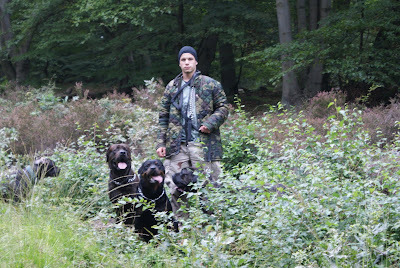 swatt dogs team is still in search of new training grounds and kennels??? we have a few locations in sight but none for sure?? ?